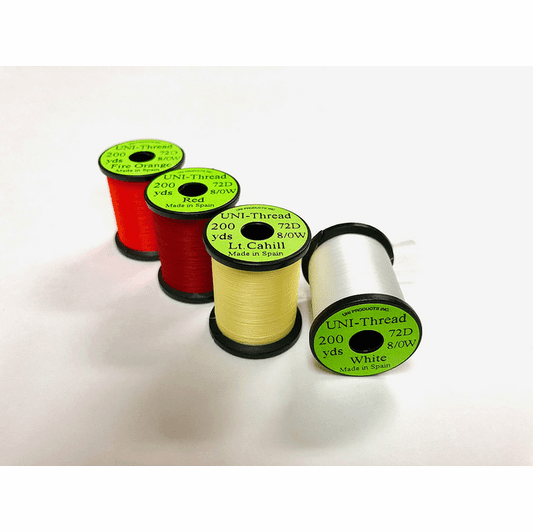 Description High Quality Waxed Thread. 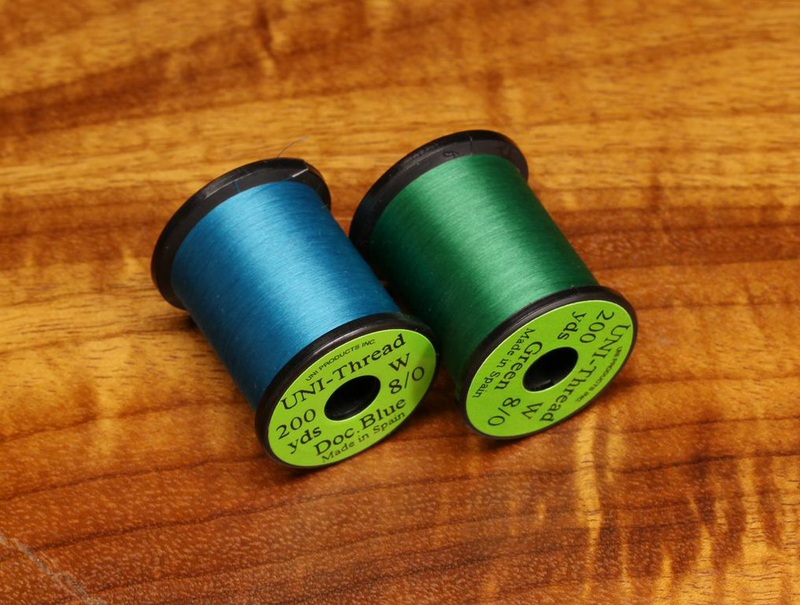 This is the Uni you reach for when 6/0 is too much, like on your size 20 and smaller flies. 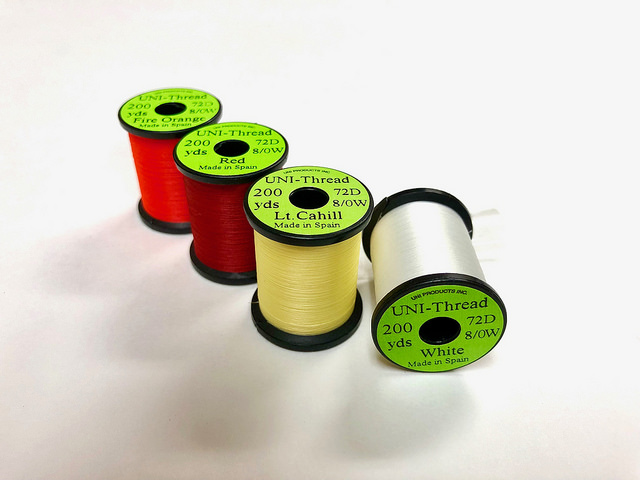 A woven thread with little stretch is great for all sorts of flies and thread positioning is better than with flat threads.